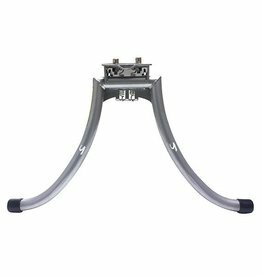 Classic bi-pod stand in a robust steel design. 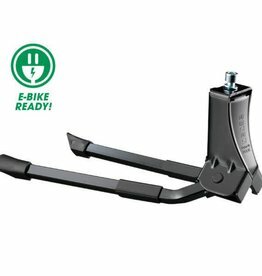 The Stand Together Kickstand offers a large, stable base for loading up all kinds of precious and traditional cargo. 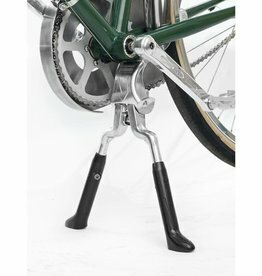 For use on Yuba rear cargo bikes only. 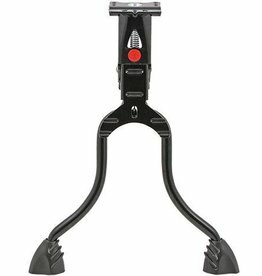 This rear stay mount kickstand is great for off road or mountain bikes. 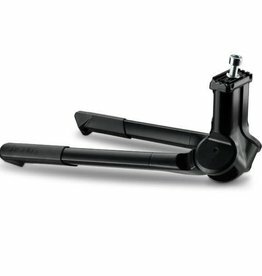 It comes with an extra wide rubber foot for superior stability and won't interfere with pedal action or rear derailleur cables. 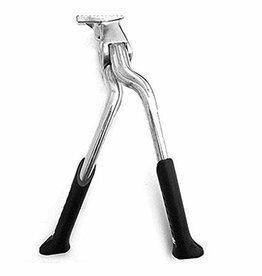 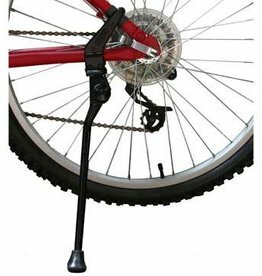 It is a kickstand adjustable in length and adaptable to any type of bicycle. 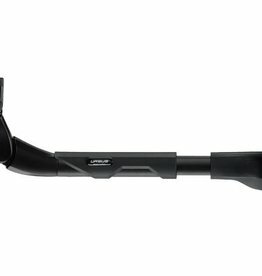 Its maximum capacity is 35 kg and is suitable for bike 26 '' and 28 ''.